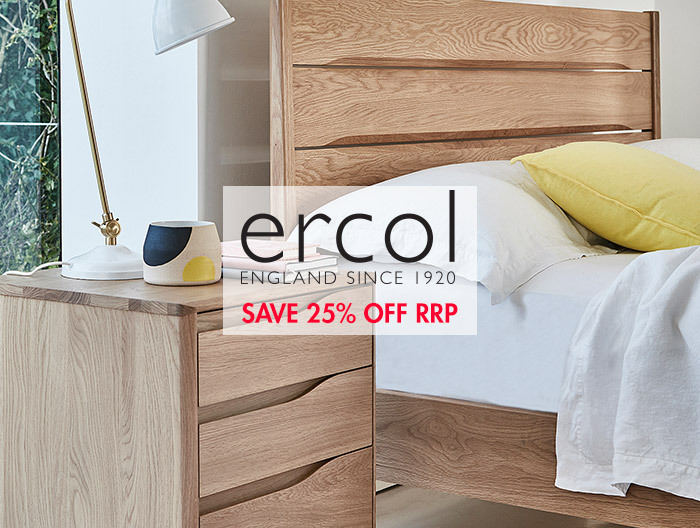 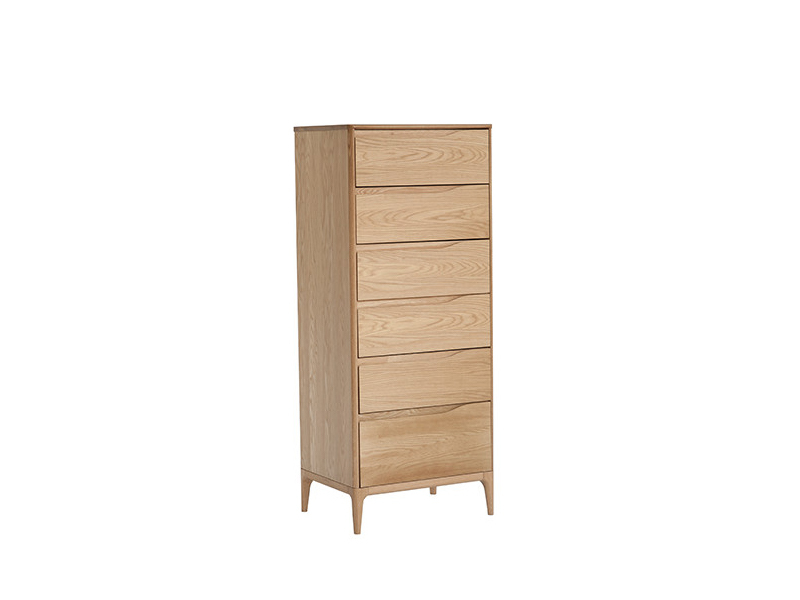 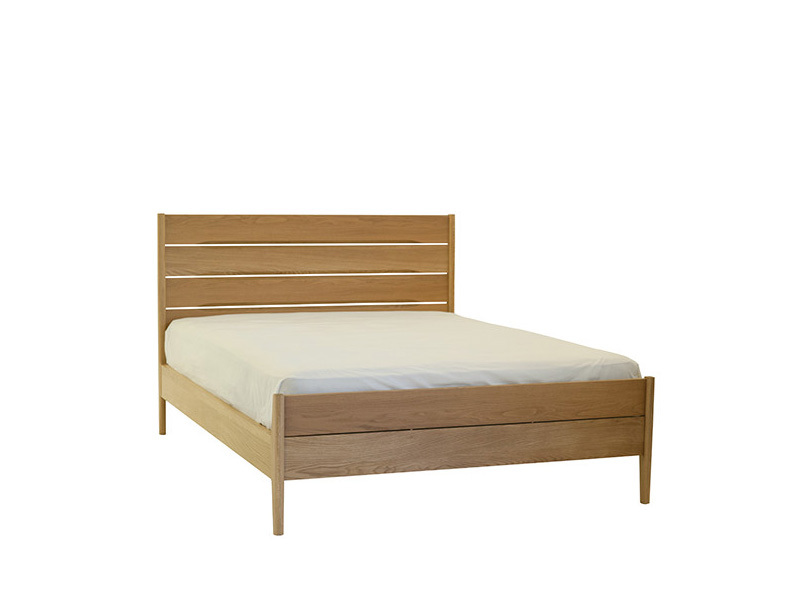 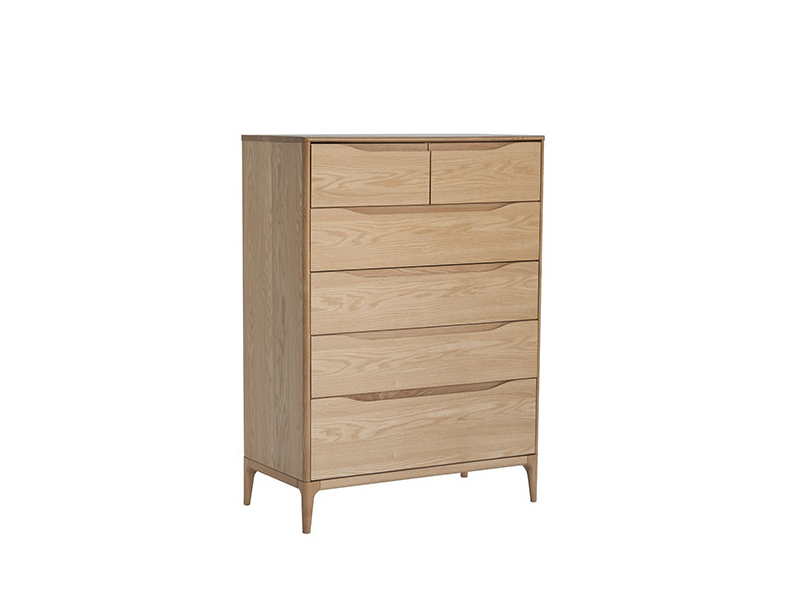 Rimini is a serenely understated, superbly elegant contemporary bedroom collection from ercol. 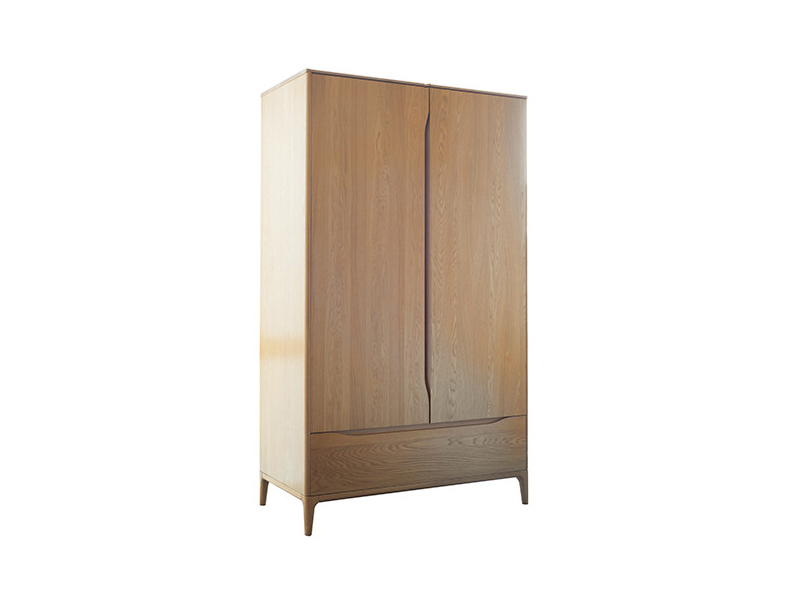 Each piece is exquisitely crafted from solid oak with light oak veneers. 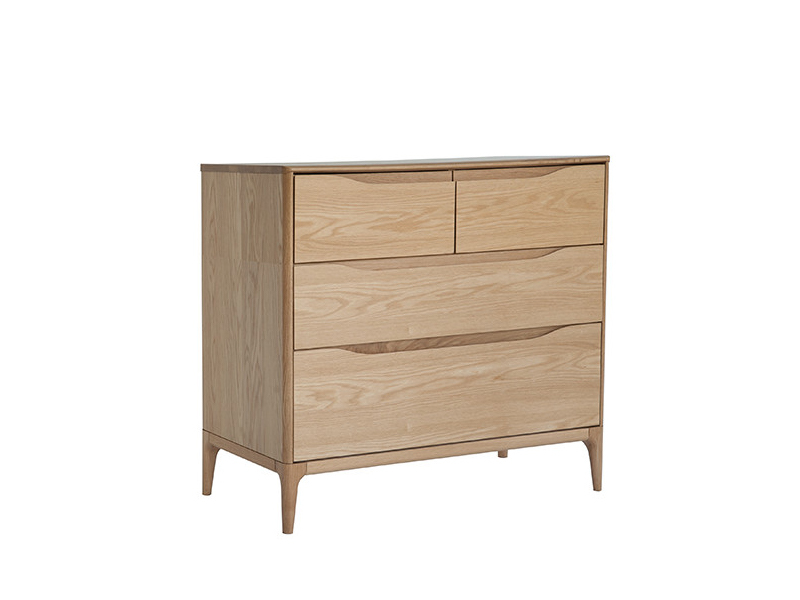 The cabinets have roomy drawers with distinctive sculpted cut-out handles, while the bedstead’s stunning chamfered planked headboard creates a striking focal point. 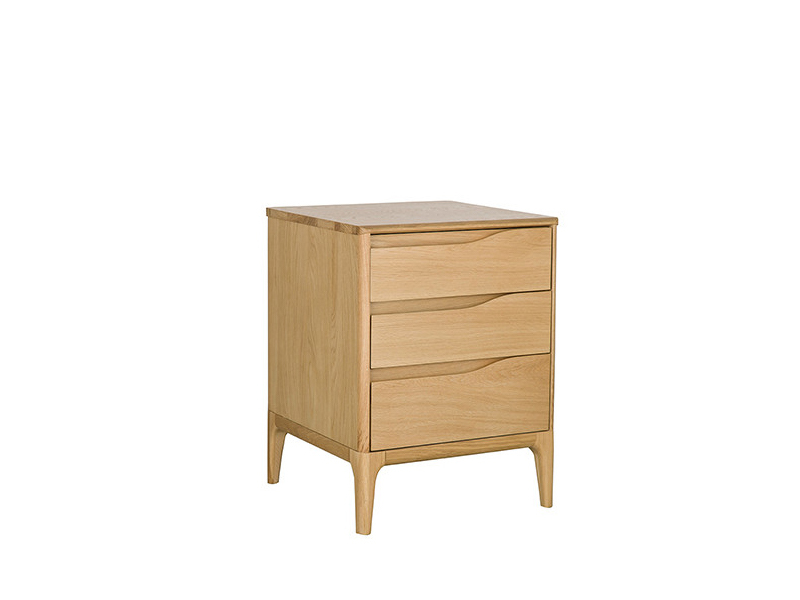 If you love ercol’s clean lines and softly tactile curves, you won’t be disappointed.